You might have noticed more electric scooters (E-scooters) on the roads lately. This is because ridesharing company Uber has launched its own E-scooters in Nashville and even offered free rides during its debut. Uber joins Lyft, Bird, and Lime, as the companies look to expand their E-scooters into cities across the country. 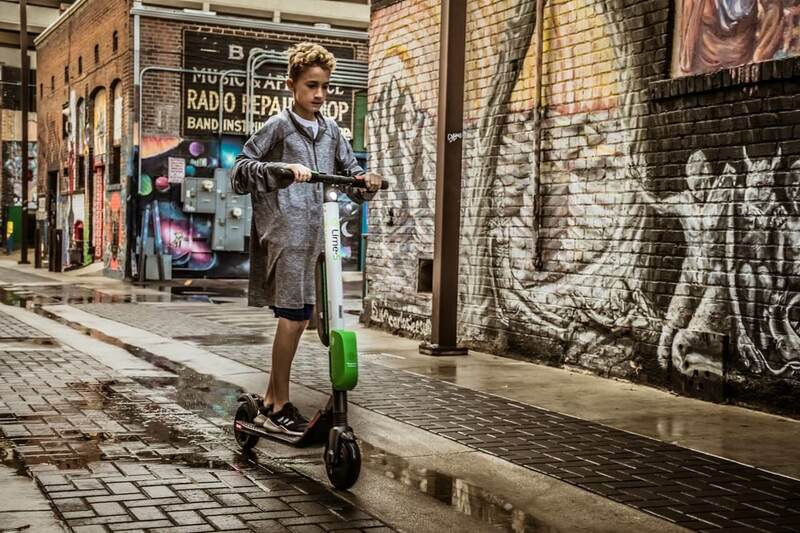 Coming with the growth of E-scooters is the growing concern they aren’t safe. E-scooters popped up so fast that lawmakers and city officials didn’t really have time to prepare for them. Cities don’t have the infrastructure for these vehicles, and even if they did, it is unlikely they would have been able to anticipate the sheer volume of E-scooters on the road. Anyone riding an E-scooter should use the bicycle lane if available, but with large numbers of riders, they are spilling out onto the roads and sidewalks. Collisions between scooters and cars can be fatal and pose risks to everyone on Nashville’s roadways. In addition to lacking proper infrastructure, the scooters can be a hazard even when they aren’t in use. In addition to flooding the streets, they’re flooding no-parking zones. In response, the Metro Council has passed an ordinance to help regulate scooters, specifically with regard to where they can be parked. Riders who park in no-parking zones, in locations that block the right-of-way, or in areas that block other public property will be fined by the city. While the city of Nashville is still trying to figure out how to accommodate all forms of transportation, this doesn’t mean individuals have the right to drive or ride recklessly. Anyone on the road that endangers others needs to be held accountable for the injuries they cause. People who are injured by drivers who don’t share the roads or scooter riders who park in dangerous places can seek compensation through filing a personal injury lawsuit. The Nashville personal injury lawyers at Whitfield Bryson & Mason LLP offer free consultations to victims of negligence. We can explain your legal options and protect your rights. We only work on a contingency fee basis, meaning there is no upfront cost for working with us, and you won’t owe us anything unless we help you obtain compensation.